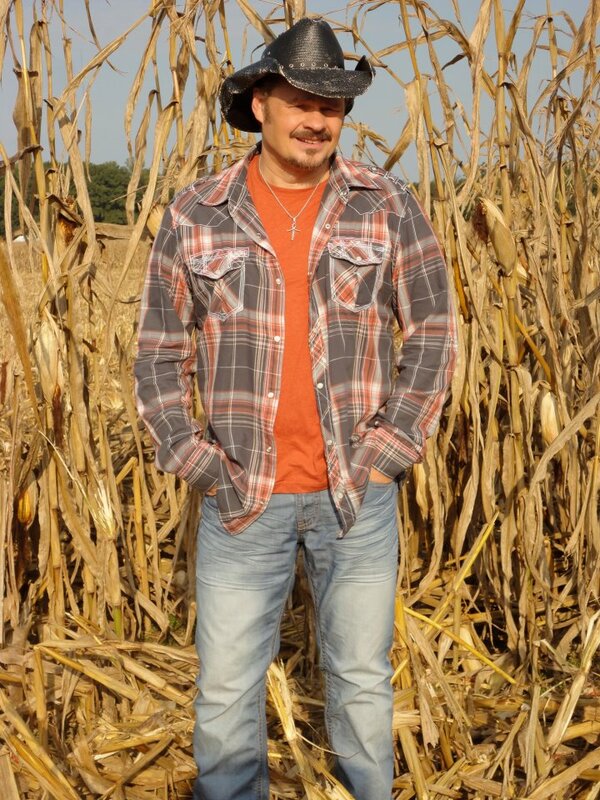 Indie-country artist Charlie Allen is touring the Northeast in support of his latest CD, "That Was Then, This Is Now." He's come a long way from down home song in Granpa's choir to the Bonnaroo and CMA festivals. 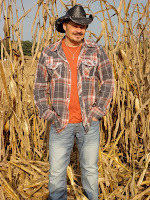 His song "American Farmer" has been featured on Discovery Channel's American Farmer Series. In The Spotlight (ITS) spoke to him recently. ITS: Hi Charlie...How did you begin your music career? Charlie: I was raised on guitar. As a 7 year old round about 1969, my daddy got me on stage with Hank Williams, Jr. at Panther Hall in Fort Worth, TX. Willie Nelson, Jerry Lee Lewis, Dolly Parton and Loretta Lynn were among that company. ITS: Your voice is real country and genuine. Who inspired you to sing in your youth? Charlie: My mom inspired me most. She was part of my hometown Bristol, TN's "Farm and Fun Time" television show which featured country stars Faron Young and Conway Twitty. Daddy worked with Hank Williams Jr., and that first show I did was in front of 5,000 fans. ITS: How about your guitar playing... any mentors? Charlie: Old country... where I come from, it was either man up or get out! I was raised in the birthplace of country in Bristol. It's all country down there. I wrote a country theme song for Bonnaroo in 2009 when I played in Manchester, TN. ITS: Your songwriting is superbly anthemic. It's so Americana. What are your favorite songs? Charlie: I enjoy singing great songs that connect us as Americans. I like my signature song, "Grandpa's Recipe" which was produced by Henry Paul, the lead singer of The Outlaws." "No Welcome Home" about the plight of Vietnam Veterans is a favorite. I also like one I wrote for Lynyrd Skynyrd's Ronnie Van Zant called "100 Proof." ITS: It appears you've had many highpoints in music. Is there any time where it all came together? Charlie: Well, it has been lessons from life and listening to others. I think working with Clint Black and meeting president Diane Delena from River Run Records have been milestones. Certainly, Kim Everitt's take on "Mother's Love" was a highpoint. Also, my latest CD. ITS: Thanks and all the best to you. Charlie: Your welcome and thank you kindly.